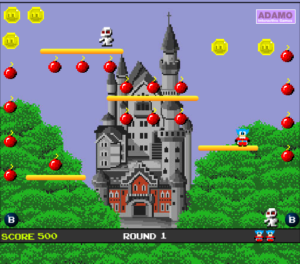 Bomb Jack was released into the arcades in 1984. It's a platform game released by Tehkan which is known today as Tecmo. .. 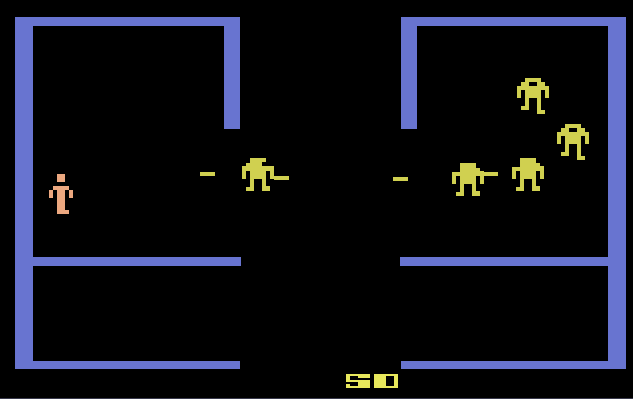 The arcade game Berzerk was released in 1980 by Stern Electronics. 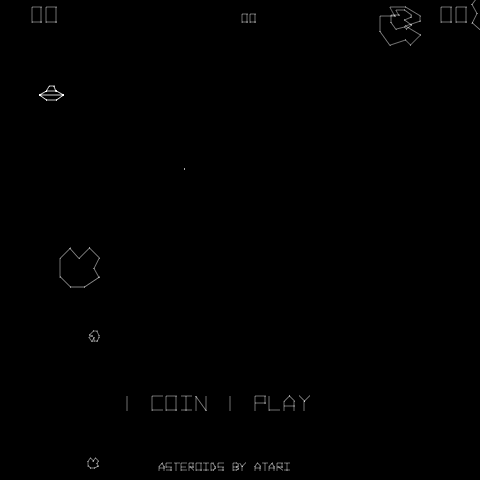 This is a top down shooter in which the player moves through a maze of rooms to ..
Asteroids is a arcade space shooter released in November 1979 by Atari, Inc. 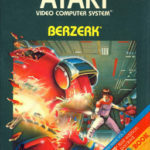 This game was also released on many game consoles throughout th ..